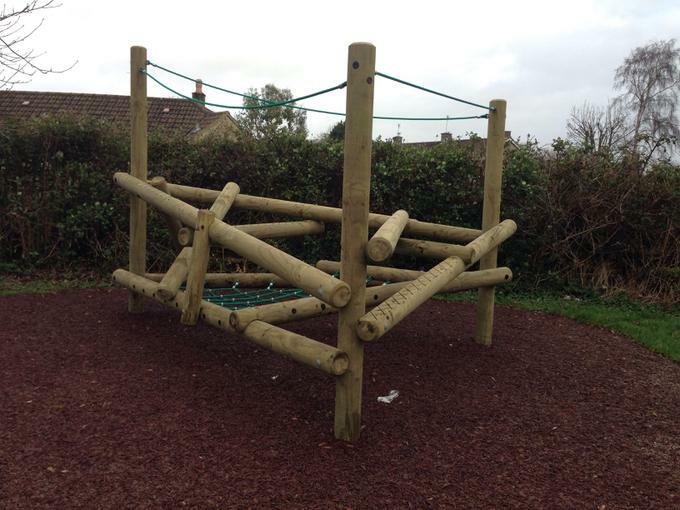 Friends of Regis (FOR) and everyone at Corsham Regis Primary Academy, would like to say a huge thank you to everyone who contributed to the refurbishment of the Key Stage 1 playground in November 2017. It took two years of extensive fund raising and careful planning, and could not have been achieved without the time and support of so many people, most notably Mrs Kathryn Roynon, Chair of FOR, and Mrs Lesley Ford, Early Years and Key Stage 1 Leader. 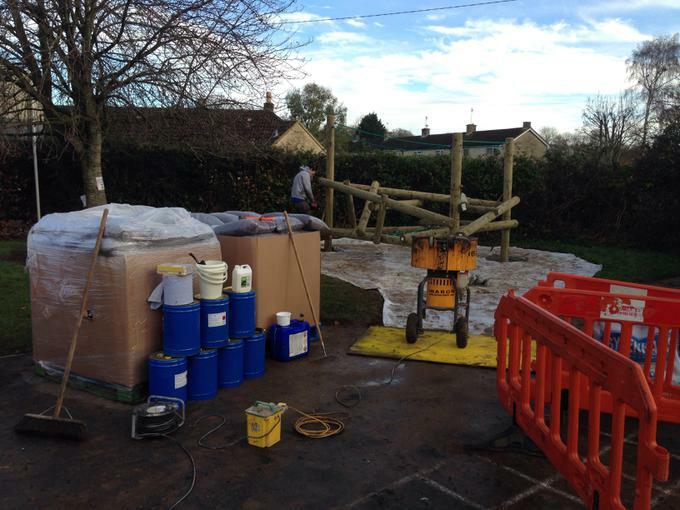 Part of their work involved successfully applying for a grant from Corsham Area Board (Wiltshire Council), who were only to happy to support the project and the aspirations for our children . The play apparatus has been enthusiastically welcomed by all of the Regis community, most of all by the pupils, who love it! It is their special place to play and be active with others, at the same time as being a resource to improve pupils’ gross motor control and physical literacy. 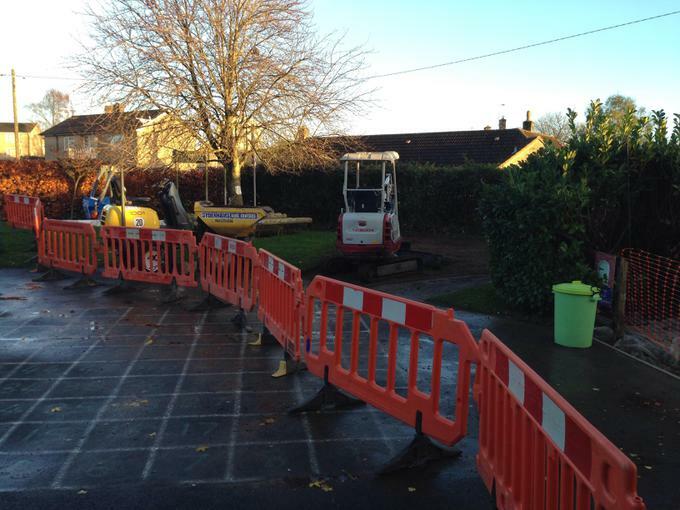 It is also available for the pupils at South Hills Nursery, who are based next door to us, to use after school hours and during the school holidays.